The A-VIATOR is the simple, safe, yet not obvious answer to a large number of operators. 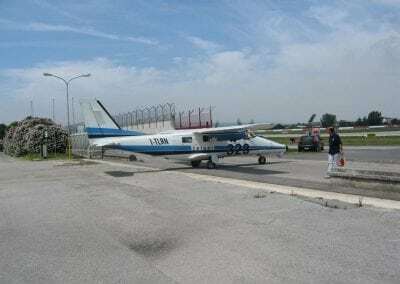 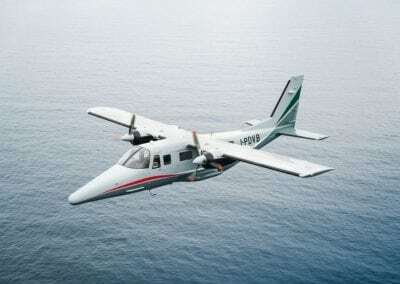 Up till now operators did not have any alternative than spending fortunes in very old gas guzzling twin engine antiquated aircraft or having to revert to less safe single engine turboprop aircraft. 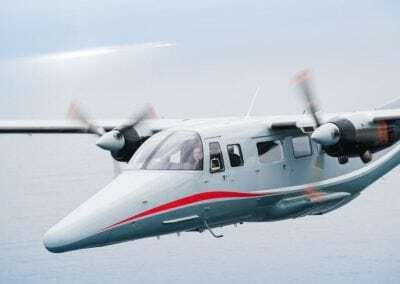 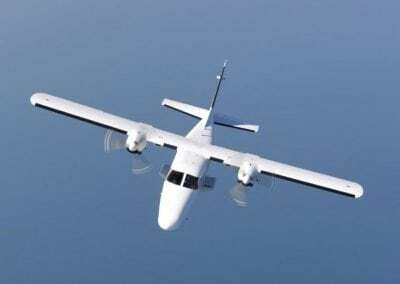 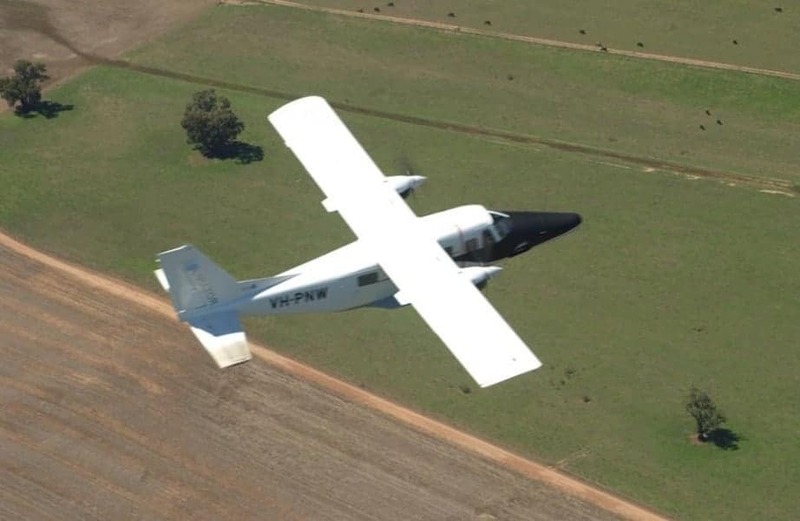 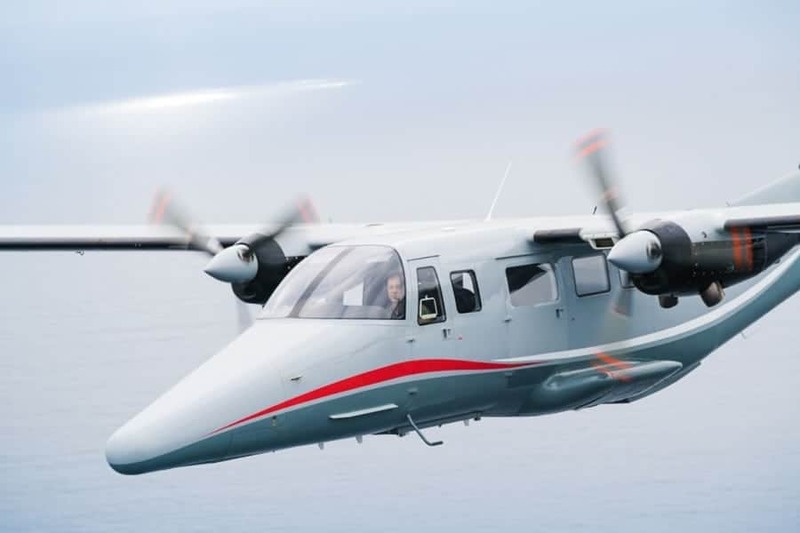 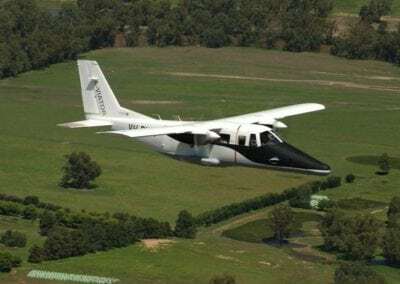 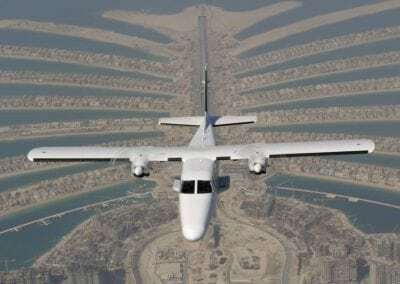 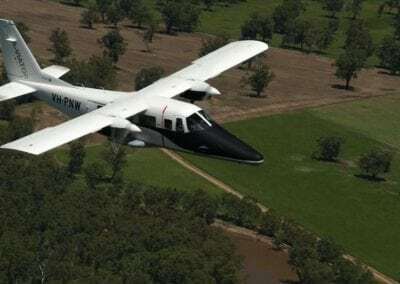 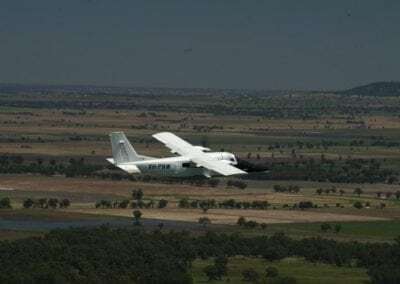 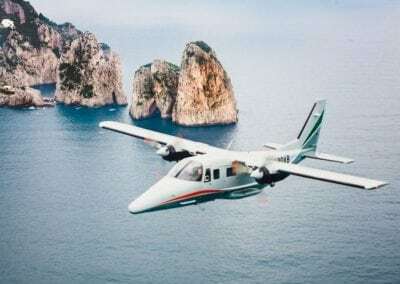 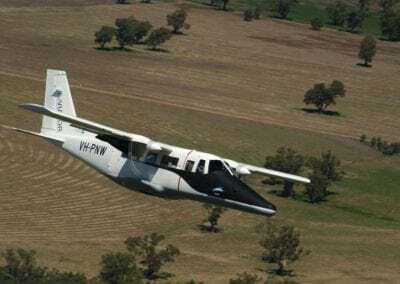 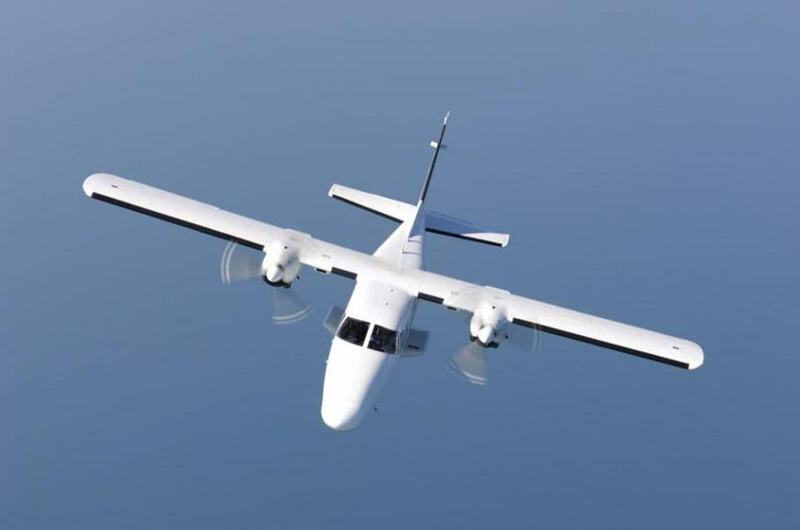 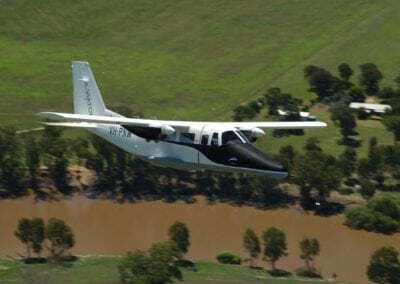 The A-VIATOR is an economical non pressurized twin engine turboprop answering to a multiple array of needs from private/charter operations to advanced airborne surveillance and aerial work missions. 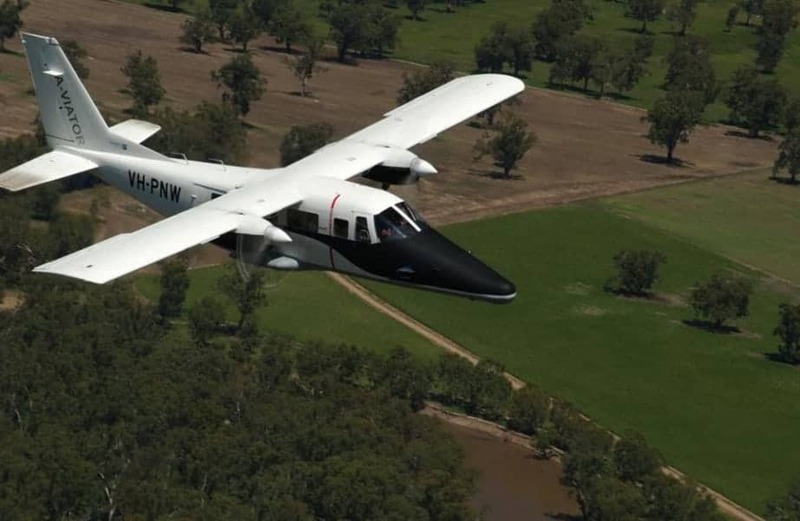 The A-VIATOR design is derived from the smaller P68 Series and its legendary flight qualities have been maintained. 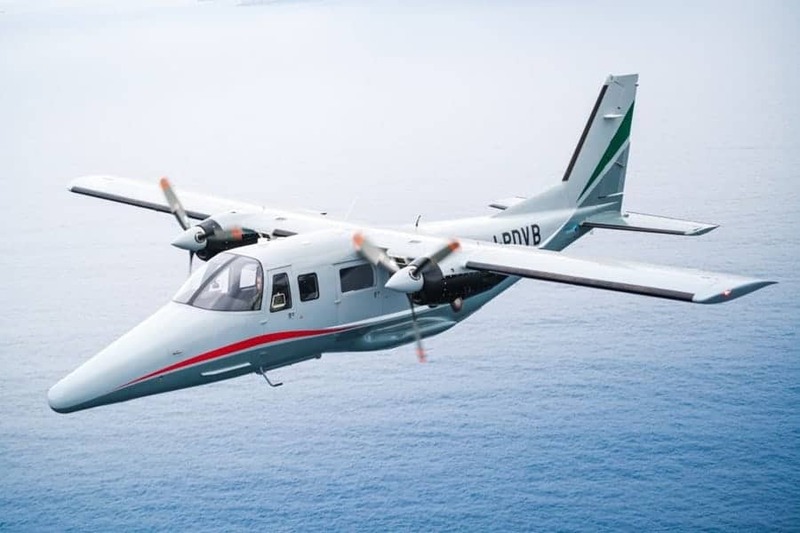 The fuselage has been stretched to allow more space on board and 2 turbine powerplants replace the piston engines allowing the aircraft to operate in areas where AvGas is not readily available. 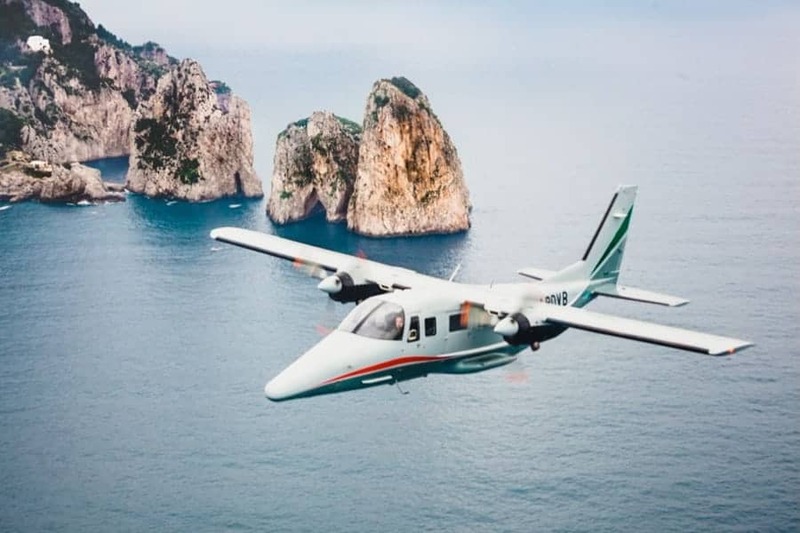 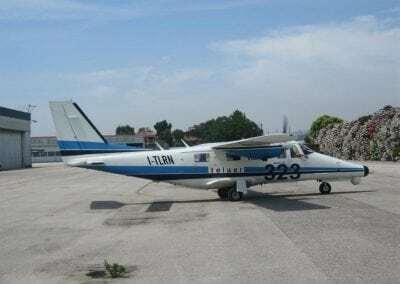 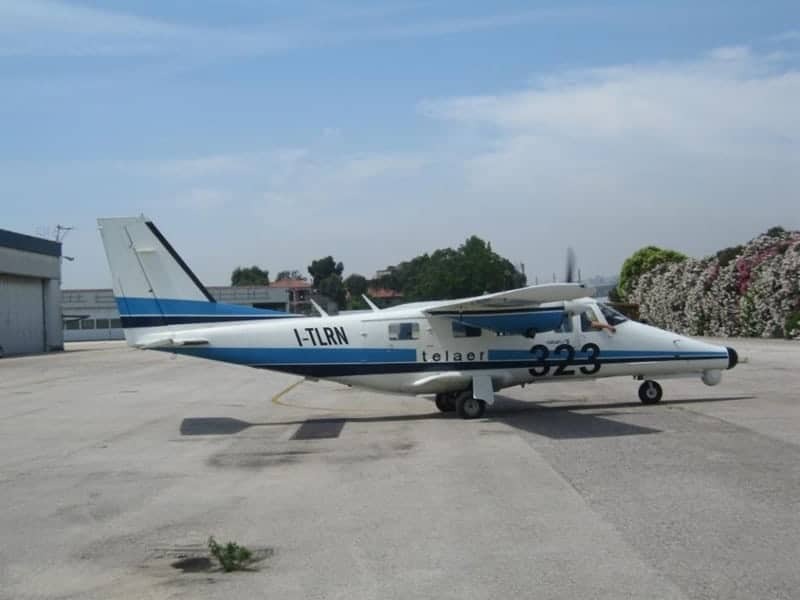 The retractable landing gear improves the already excellent speed characteristics, and the stretched fuselage allows a more efficient use of cabin space, resulting in a maximum seating capacity of 9 passengers and 2 pilots. 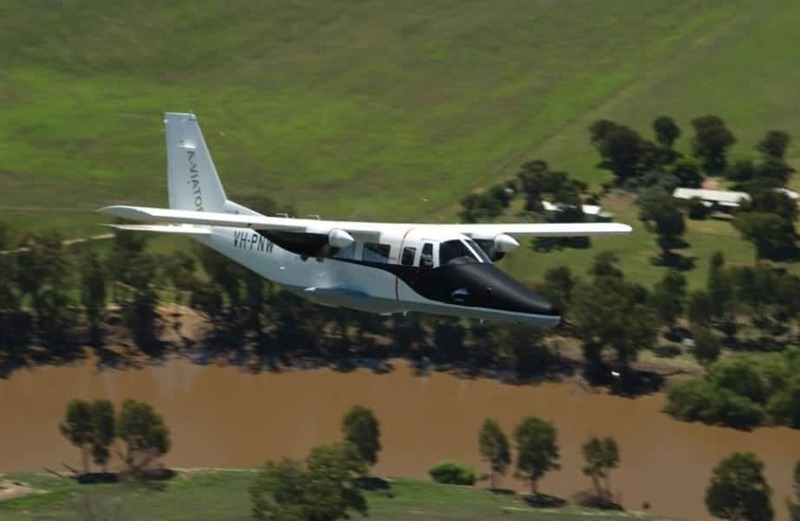 The A-Viator has dual controls but can be flown without any restrictions with one or two pilots. 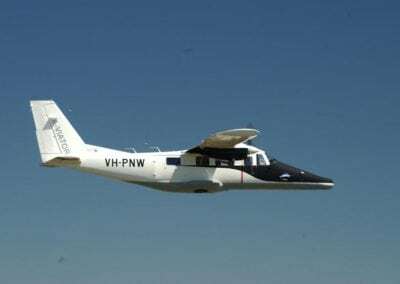 The pilot doors on the forward right and left hand side of the fuselage offer easy access to the cockpit. 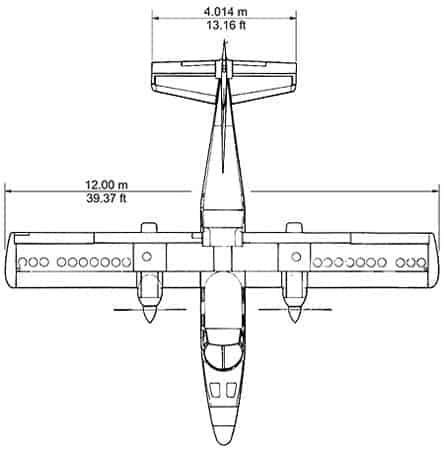 The fuselage is non-pressurized and of all metal construction. 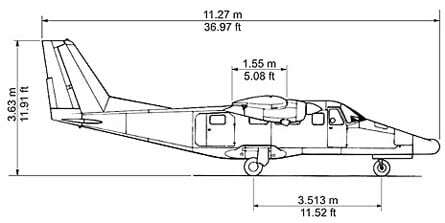 Seats and cargo are anchored by two sets of double tracks which run the entire length of the floor. 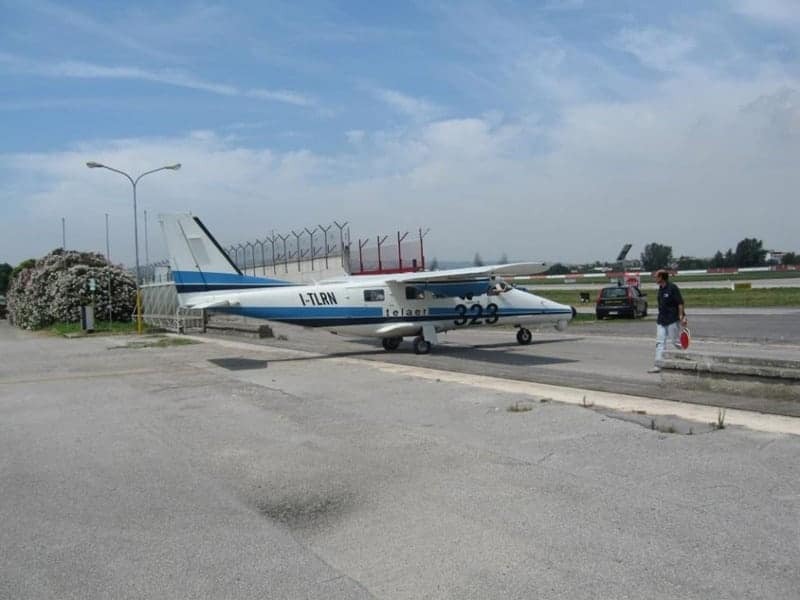 a fourth large double door, located on the aft right hand side, can be used by passengers or for loading cargo. The A-Viator family has been designed and developed for a long service life and to minimize maintenance requirements. 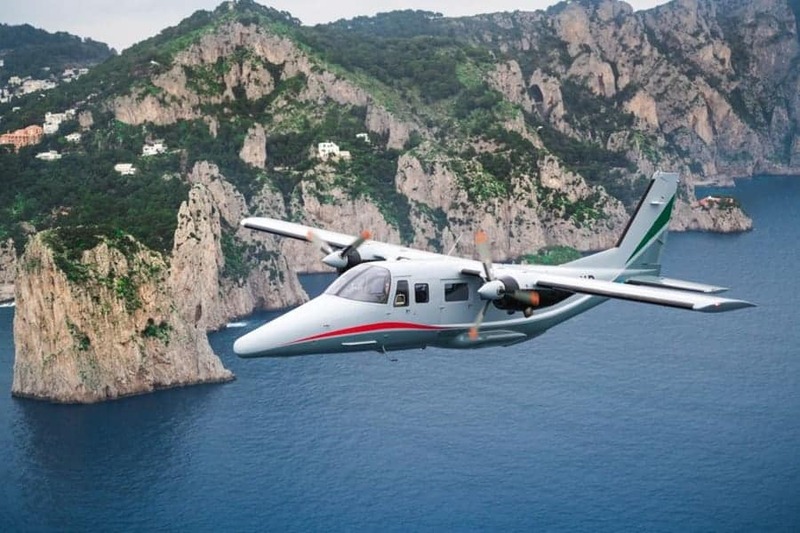 Dependability and ease of maintenance enable the A-Viator to be operated in remote areas for long periods of time. 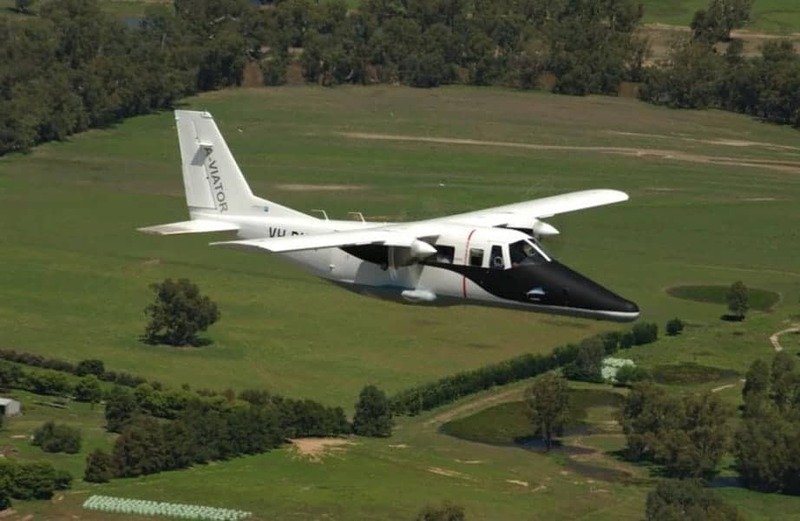 The A-Viator's clean aerodynamics and and excellent weight/power ratio. 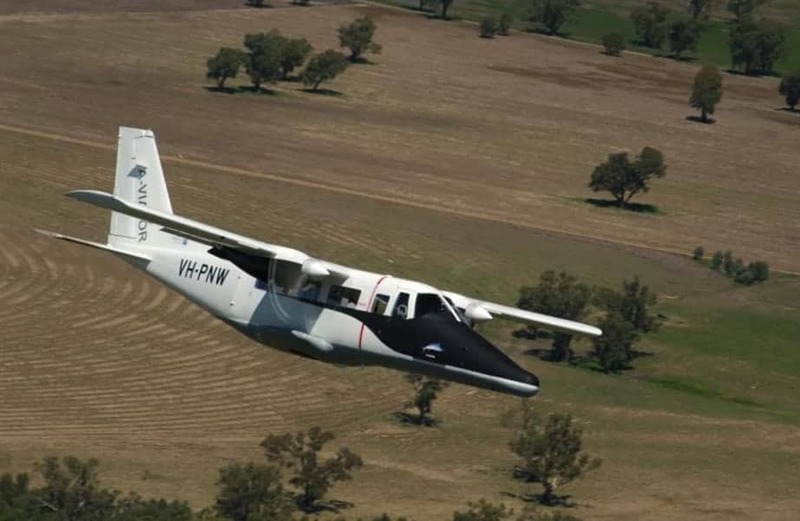 This economic efficiency gives the A-Viator’s operators a substantial profit margin, unattainable by other turbine aircraft generally utilised for the same missions. 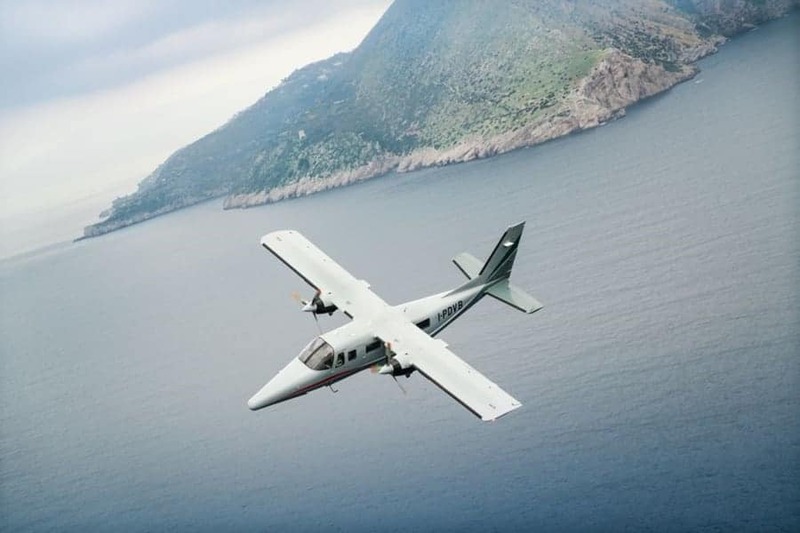 Vulcanair assures comprehensive worldwide product support, both directly and through its dealer network. 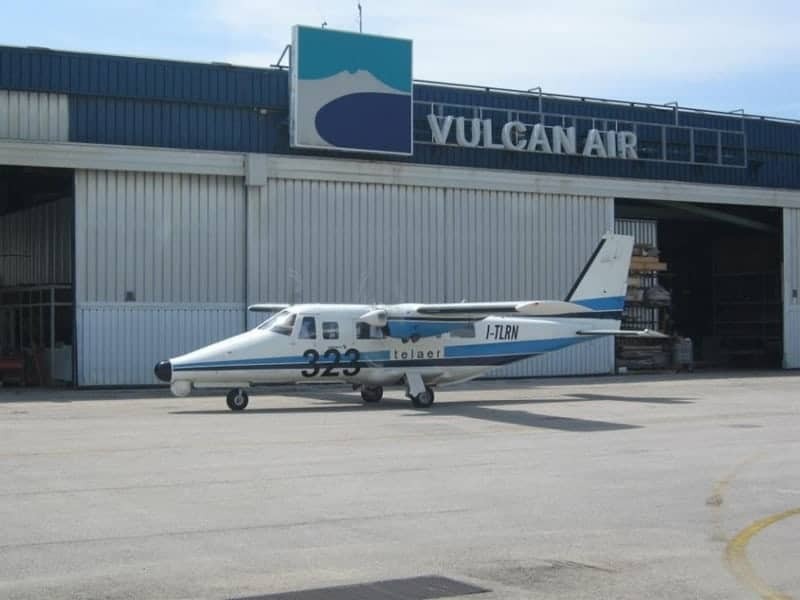 Maintenance, overhaul and repair operations can be carried out at the Vulcanair Service Centre or at authorized centres worldwide. 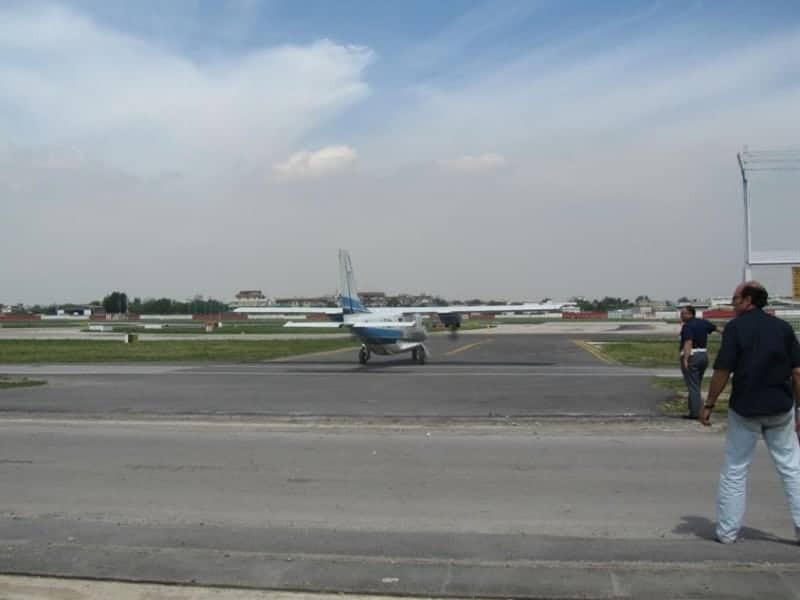 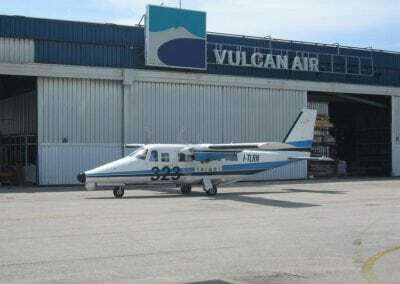 For thorough instruction of pilots and ground crew, a modern training program is offered at the Vulcanair Training Centre. 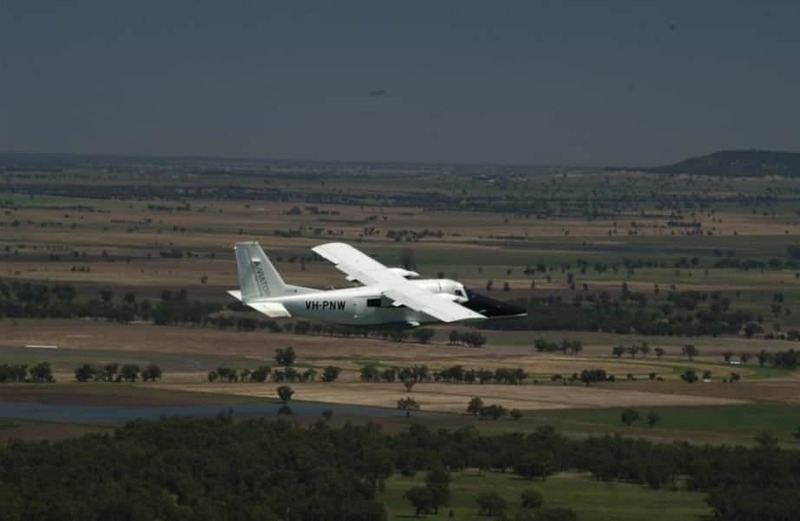 Efficient and prompt technical assistance is assured by Vulcanair technical representatives for AOG and other emergencies. 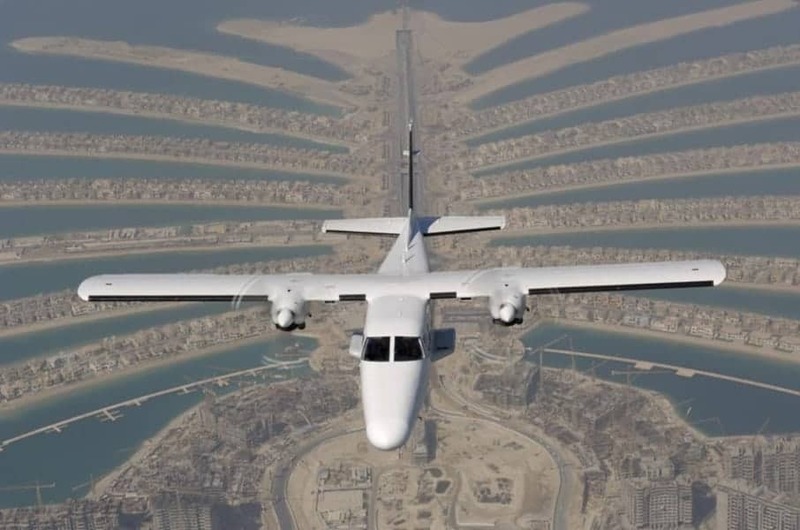 The 250 B17 C engines are serviced worldwide by the large network of Rolls-Royce representatives and by their numerous authorized maintenance centres.